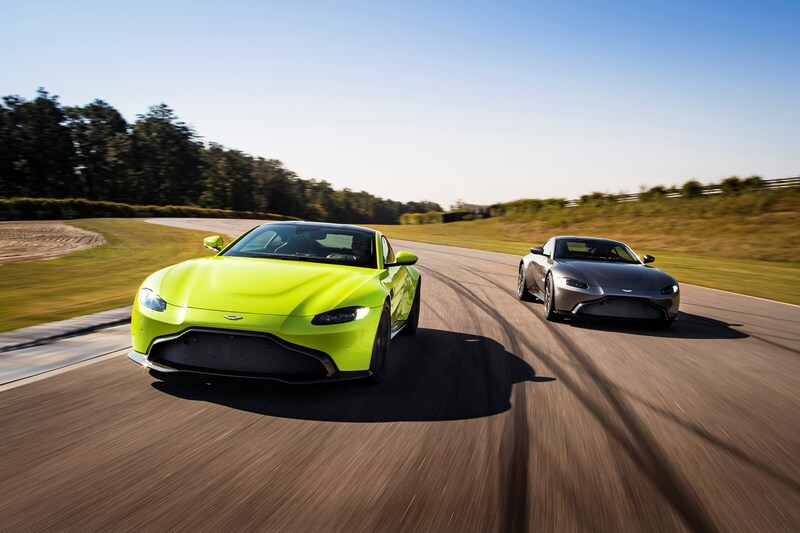 Aston Martin continues to flourish and the resurgent sports car maker today announced it was building a new test centre at Silverstone - and a London office. It's all part of the Second Century Business Plan, which spells out an ambitious growth trajectory. The company forecasts its staff will surge past 5000 by 2022, as it rolls out its growth plan with new models (including a mid-engined supercar), new brands (that's you, Lagonda) and new factories (Wales). Why launch a new Aston Martin base in Silverstone? It's a base for prototype testing, chassis dynamics and high-speed handling, according to the company. 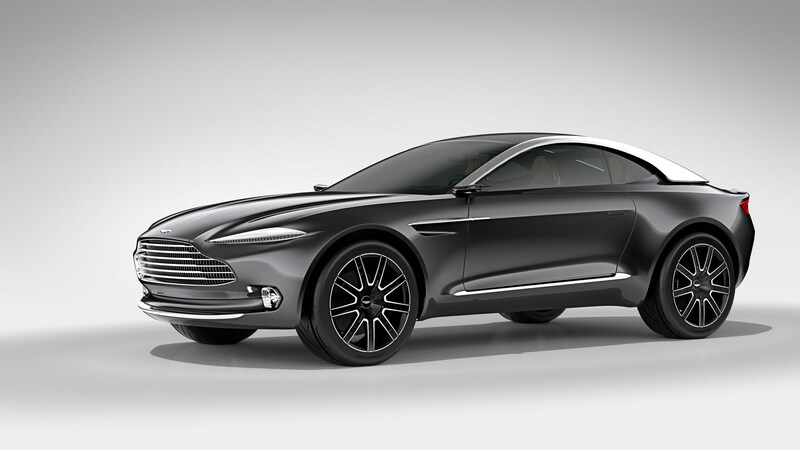 This will become more important as it rolls out vehicles like the DBX crossover under the Lagonda brand (above).